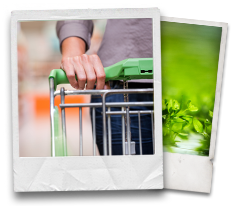 Bruschetta :: Edible Garden Corp. Description: The appetizer anyone can make, and everyone will enjoy! 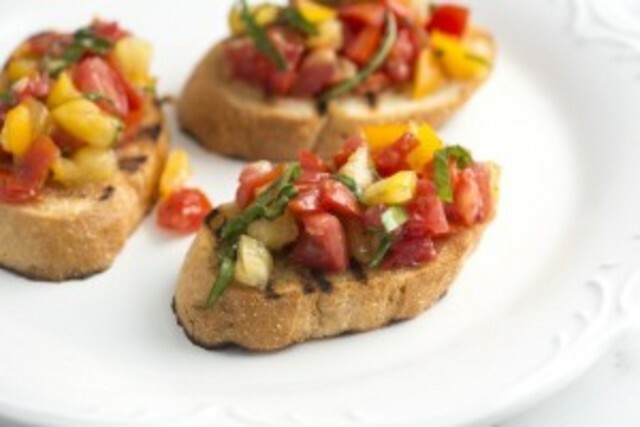 Simple yet delicious, this fresh bruschetta appetizer will be one you will keep going back for. You can enjoy it at a picnic or a fancy dinner party, there's always an occasion for this savory dish. Toss tomatoes, basil, olive oil, and garlic together in a bowl. Allow to set 1-2 hours for flavors to come together. Slice bread into thick 1” pieces and toast. Top toast with bruschetta mixture and season with salt and pepper. Garnish with more fresh basil.